They contacted me through this site, and i agreed to tell them about it based on a few criteria. Not least on the whole "not illegal" thing. It's not on the website yet, so no link, but I'll see if I can get a scan up sometime today. It's a bit, flowery. 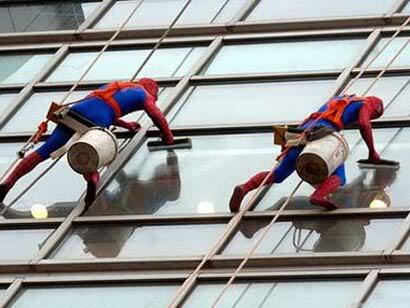 "St. Helens answer to spiderman". Erm, maybe not. But a link to here and **** at the end of the article. just had a look at the web site and its still not up yet mate! Onlie version of the paper, page 2.
lol, well next door neighbour's gf offered to run me up a suit. Don't know why, but I turned her down.